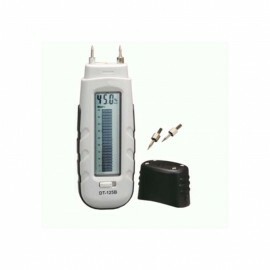 The Tobacco Moisture Meter is a valuable testing instrument during the Tobacco collection, processing and when buying or selling. The newly designed MS320 utilizes the relationship between moisture content and electrical resistance to effectively measure the moisture content of tobacco, tobacco stems quickly and accurately. 1. 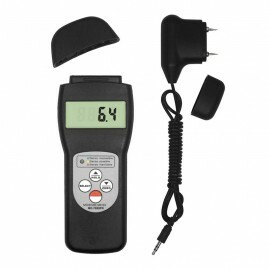 It is portable, compact, and easy to use, the moisture measurement reading are instant. 2. 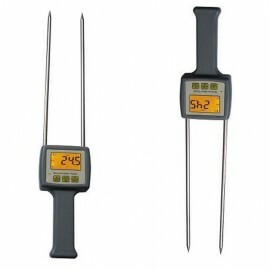 Digital display with back-light gives exact and clearly reading although you stay at the dark conditions. 3. It will save time and expense by monitoring dryness and helps to prevent deterioration or decay caused moisture whilst in storage, therefore processing will be more convenient and efficient. 4. 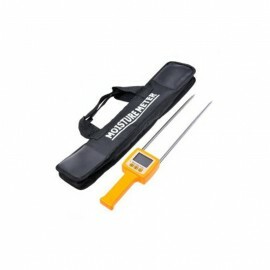 The moisture meter operates by electrical resistance and has automatic temperature compensation. 5. Manual off at any time. Auto power off after 5 minutes from last operation. 6. Data hold function. Low battery alert. 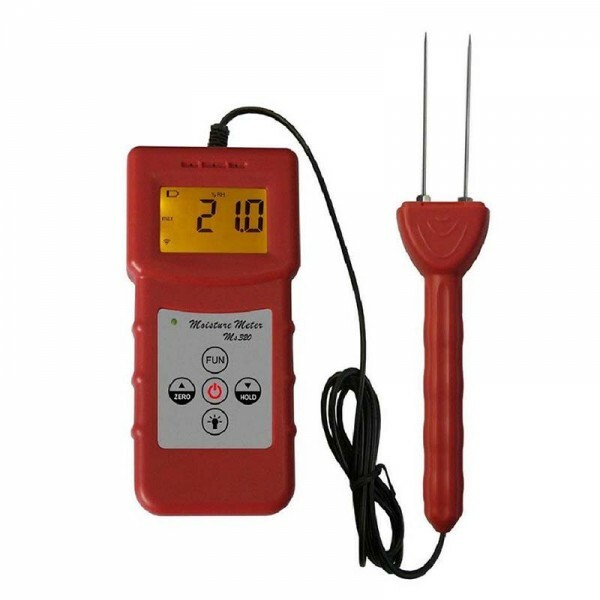 Operation: Electrical Resistance Method, Automatic temperature Compensation. Weight: 175g (not including batteries). Applicable of wood fiber materials, wooden articles, tobacco, cotton paper, building, soil and other fiber materials.